If you are looking forward to get your hands on a VPN, WireGuard is one of the best options available out there to consider. It has revolutionized the VPN industry by bringing in a large number of innovative features. When you compare WireGuard with the other VPN services, you will notice that it comes along with a better reliability and faster speeds. In addition, you will be able to discover enhanced encryption standards in WireGuard. This WireGuard review will assist you to get a better understanding about the VPN and decide whether it is a good option to go ahead with or not. WireGuard can be considered as an experimental VPN, which can provide a faster, secure and a simpler solution for VPN tunneling. It provides a large number of extra features than the existing VPN protocols. Jason Donenfeld, who is the Founder of Edge Security is the creator of WireGuard. What has contributed towards the popularity of WireGuard? WireGuard provides a large number of extra benefits when compared to the traditional VPN protocols available in the market. That’s the main reason behind the popularity of WireGuard. Here is a list of some of the most outstanding features that you will be able to discover in WireGuard. When you use WireGuard, you don’t need to keep any doubts in your mind about the security. That’s because the VPN provides updated encryption. 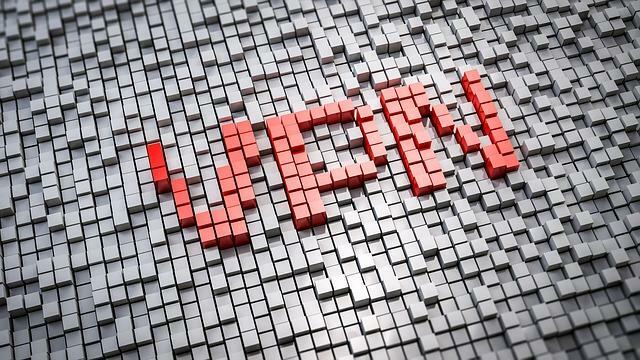 Other leading VPN services, such as IPSec and OpenVPN are equipped with outdated protocols. You will not be able to remain secure when you use those VPNs. That’s why you need to think about switching to an effective VPN such as WireGuard. Another outstanding feature of WireGuard is that it is based upon a simple and a minimal code base. In fact, the entire VPN has been written under 4000 lines of code. But if you take a look at another VPN, such as OpenSSL and OpenVPN, you will be able to find more than 600,000 lines of code. Due to the minimal code base, it is relatively an easy task for you to audit WireGuard. One person will be able to audit WireGuard and the job can be completed within few hours. Hence, the vulnerabilities can be detected within a short period of time as well. Moreover, the minimal code base ensures that there is a smaller attack space when compared to other VPNs. On top of everything, it provides a better level of performance to the users as well. When you are using a VPN, you expect to receive faster speeds out of it. WireGuard can provide it, especially due to the availability of a minimal code base. When you install this VPN on your mobile phone, you can make sure that it doesn’t consume your battery life. It has also improved the level of reliability that you can experience. As you can see, WireGuard is one of the most effective VPN services available out there for you to consider. If you are looking for a great alternative for the traditional VPNs, you can take a look at WireGuard. It will never fail to impress you with the outstanding features.